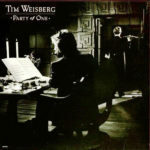 Tim Weisberg (born 1943 in Hollywood, California) is an American jazz/rock fusion flautist, composer, producer, and vocalist. In high school, at his first music class, because his last name was at the end of the alphabet, he was last to pick an instrument. All that was left was the flute and the bassoon. He picked the flute because it was easier to carry, and because the flute section was all girls. 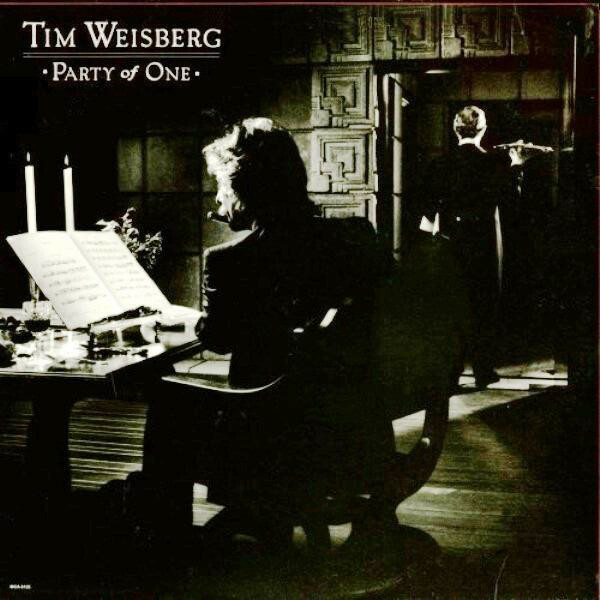 Tim Weisberg has performed with David Benoit, The Carpenters, Dave Mason, Lynn Blessing, David Arkenstone, Art Johnson, Chuck Alvarez, Eddie Rabbit, Dave Parlato, and Samantha Siva.